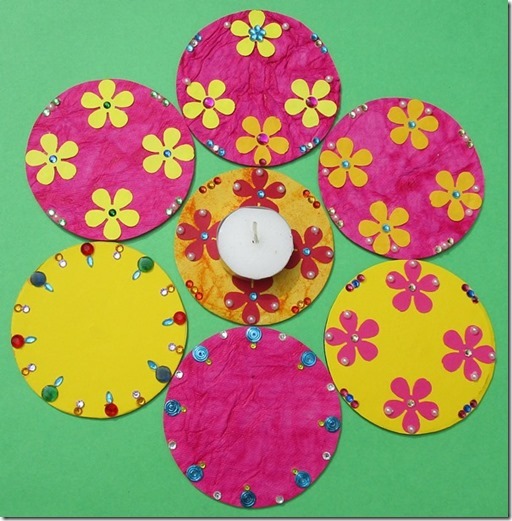 Video, How to Make a Diwali Rangoli with Chalk, starting with a Tri-angle. 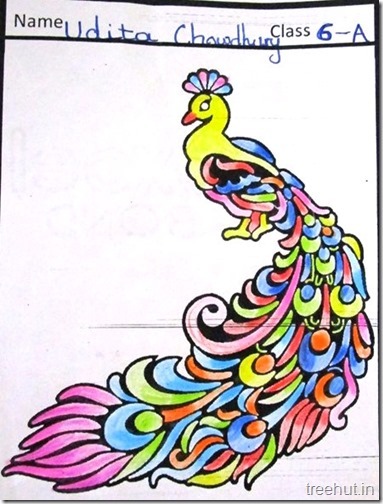 Beautiful Colored Peacocks by students of Class 6 at La Martiniere Girls’ College, Lucknow. 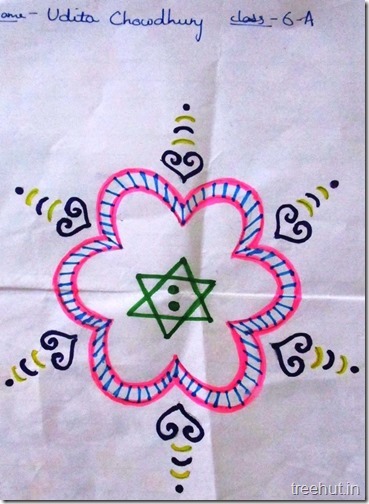 Easy and Beautiful Rangoli Designs by students of class 6, La Martiniere Girls’ College, Lucknow. 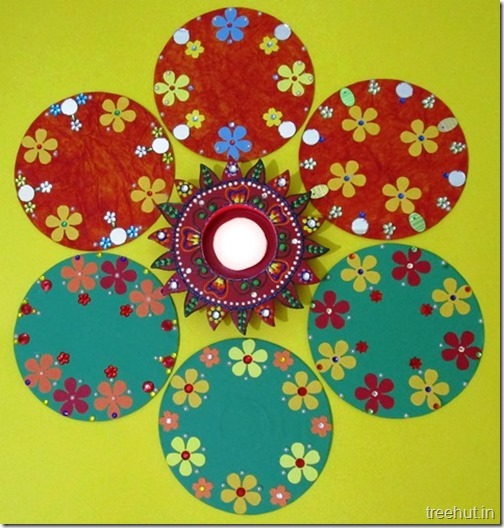 Learn from this Video,how to quickly make a Traditional Diwali Rangoli with chalk. How to Make Easy Kolam Rangoli with Chalk in 90 seconds, starting with a triangle.